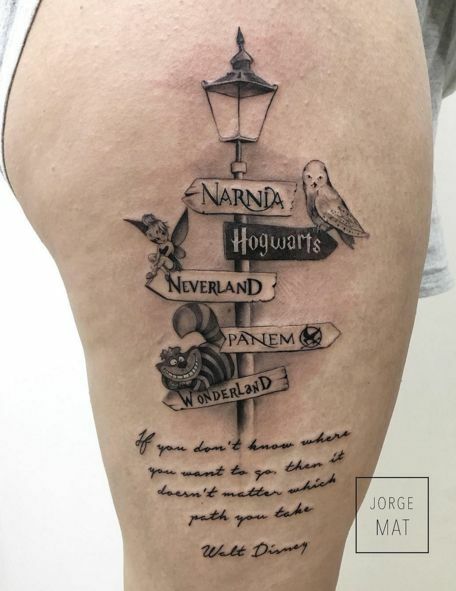 Have you ever wanted to take the plunge and mark yourself permantly with your favourite literary character, quote or just declare your love for reading? For now, let us admire the brave ones who shared their love for books! I absolutely ADORE this one! It captures so much in one little design! For those Harry Potter fans. This one speaks volumes but is very discreet. 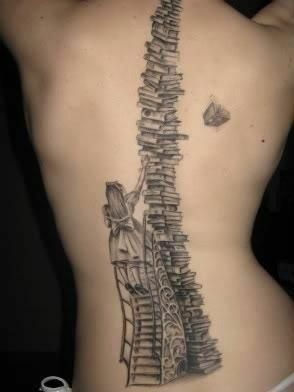 A tattoo of us tackling our 'To be Read' pile! I adore the simplicity of this tattoo. The font choice is perfect! 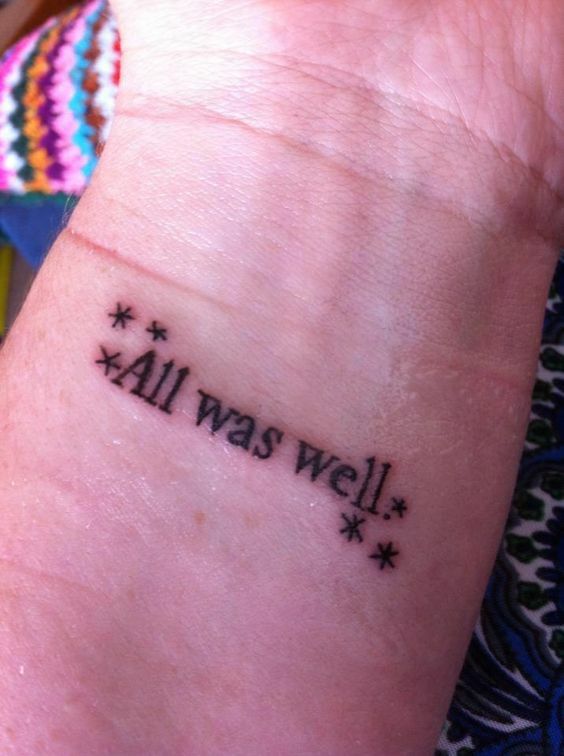 There are so many amazing bookish tattoos out there, so expect to see many posts coming up showing off some literary skin art! M88bet khuyến mãi 100% dành cho thành viên mới hãy nhanh tay đăng ký.